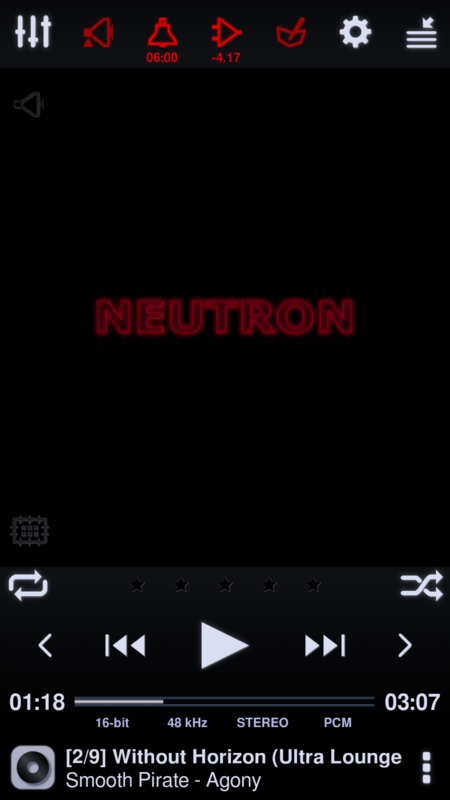 Neutron is an advanced music player with the close-to-metal 32/64-bit audio engine which delivers the best possible Hi-Fi grade quality of sound. It offers high-resolution audio playback without frequency resampling and bits truncation if internal/external DAC supports it. Thanks to input/output network capabilities Neutron is the only application in the market capable of sending audio to the network renderers (UPnP/DLNA, Chromecast) with all DSP effects applied including true gapless playback. Neutron can source music files from device or network sources such as SMB/CIFS, UPnP/DLNA, FTP, WebDAV and send audio either to headphones, or directly to USB DAC or to UPnP/DLNA or Chromecast renderer without a format limitation! Its reliable, platform independent, native core provides consistent behavior on all devices. 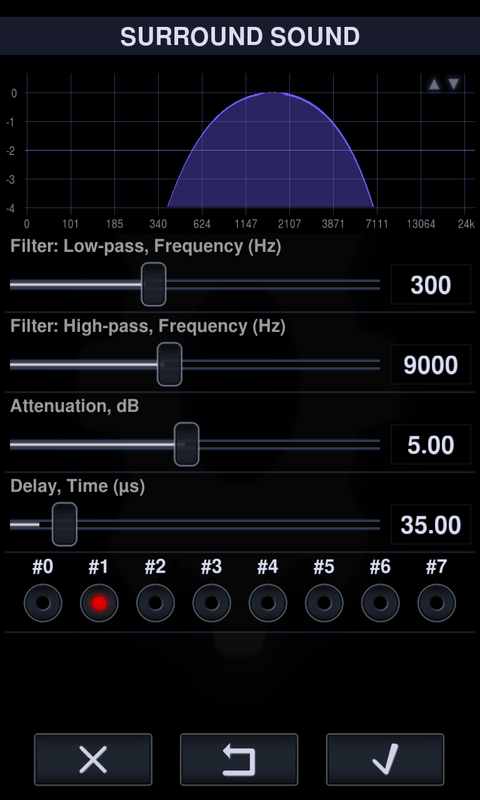 Carefully developed DSP effects such as Parametric or Graphic EQ, Compressor, Surround Sound, Crossfeeder, Crossfader, Tempo, Pitch and others, help to tune audio to a desired result. 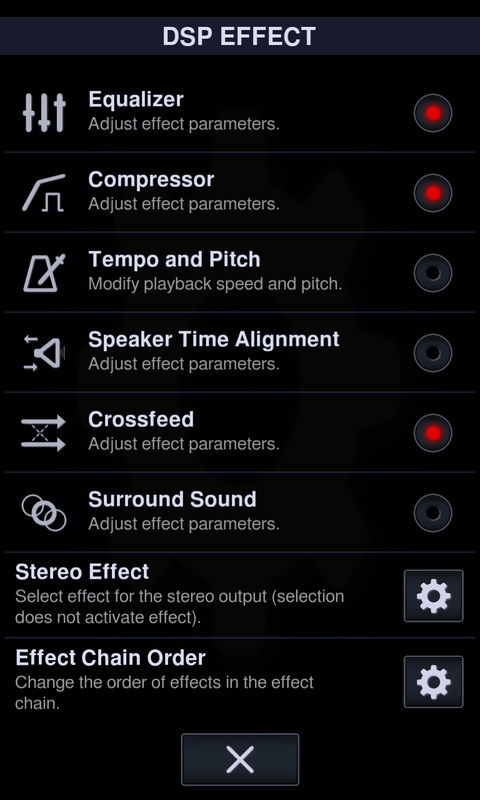 It features the sophisticated UI with advanced options and controls for music playback. It is not an easy or another 'pop' music player, it is developed for audiophiles and those who really in love with music. 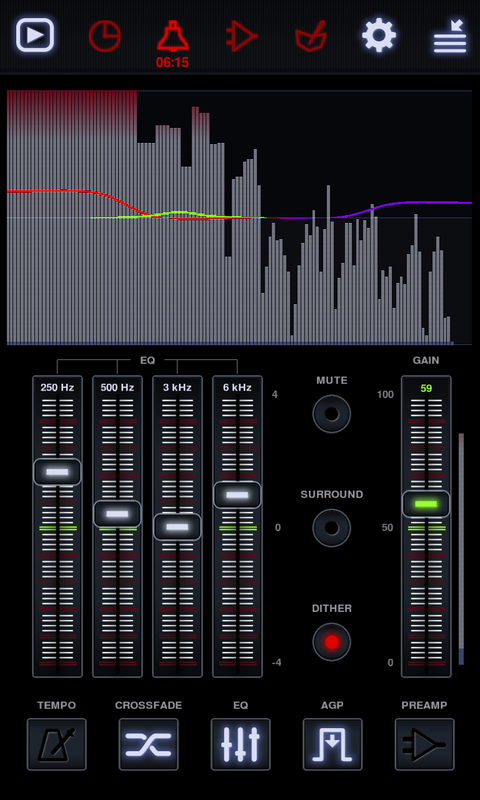 Get used to Neutron and have full control over your media library and sound! 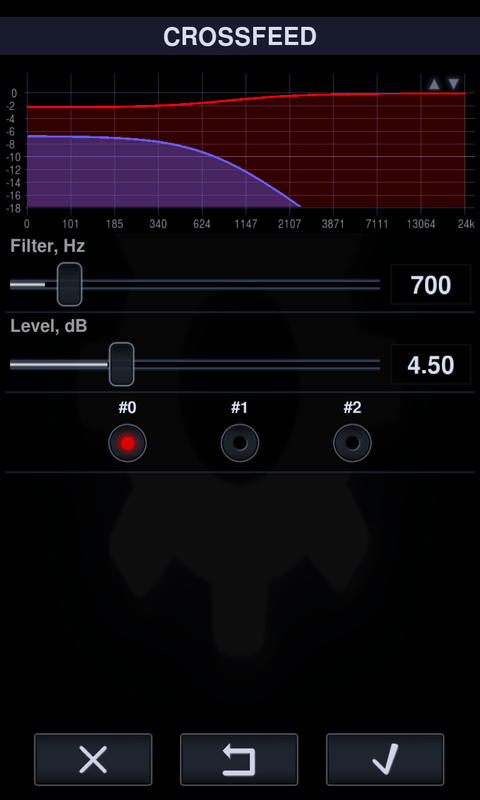 32/64-bit audio processing (high quality HD audio). OS independent decoding and audio processing. Audio formats: MP1, MP2, MP3, OGG (Vorbis), FLAC, WMA, WMA Lossless (16-bit), AC3, AAC, M4A, M4B, M4R, MP4, 3GP, 3G2, MOV, ALAC, APE (Monkey's Audio), WV (WavPack), MPC (MusePack), WAV, AU, AIFF, MPG/MPEG (audio), AVI (audio), iTunes/Windows Media (non DRM), OPUS. DSD decoding (requires fast CPU, minimally DSD64). DOP (DSD over PCM), DXD. 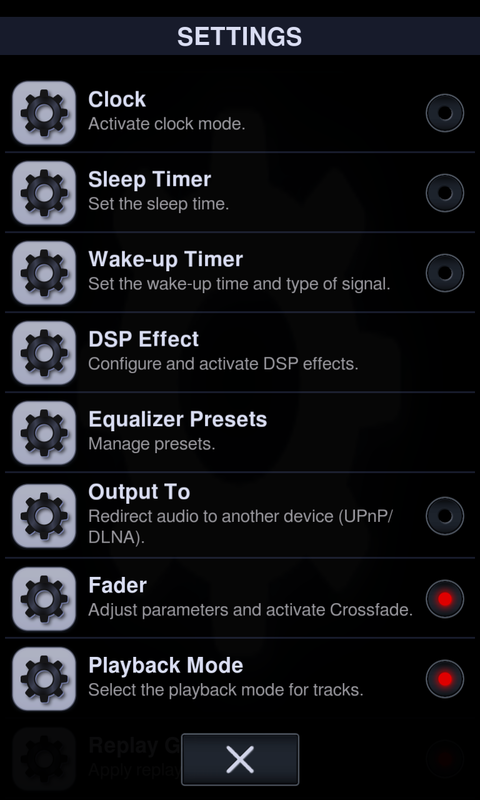 Module music formats: MOD, IM, XM, S3M. Playlists: CUE, M3U, PLS, ASX, RAM, XSPF, WPL. Streaming audio (plays Internet radio streams). Output to Chromecast (up to 24-bit, 192 kHz). Output to UPnP/DLNA Media Renderer (up to 24-bit, 768 kHz). Direct output to USB DAC (via USB OTG adapter, up to 32-bit, 768 kHz). 32-bit output (IEEE 754, optional). UPnP/DLNA Media Renderer server (gapless, DSP effects). Device local music library management via internal FTP server. 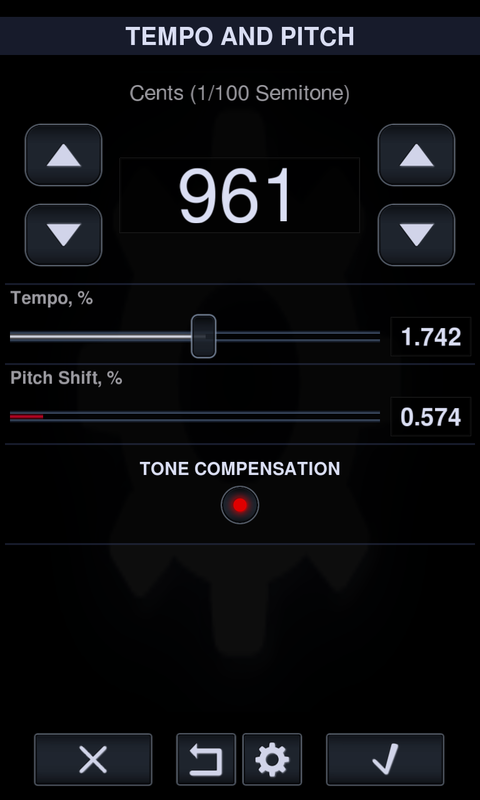 Pitch, Tempo (playback speed and pitch correction). Speaker overload protecting filters: Subsonic, Ultrasonic. 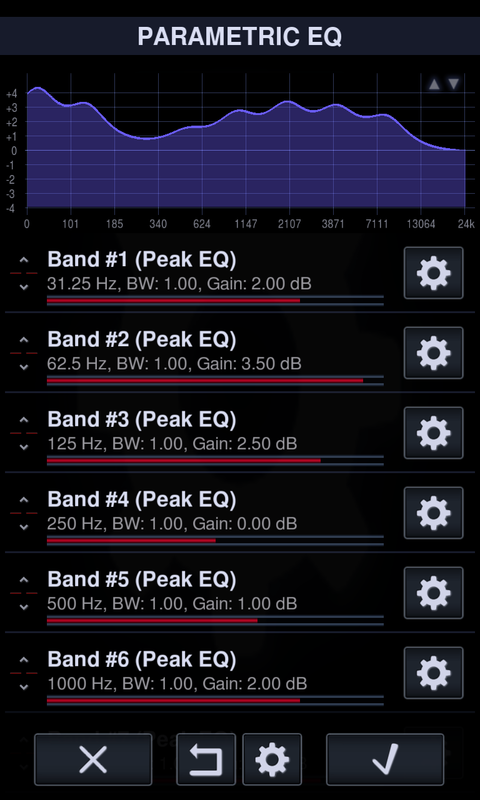 Normalization by Peak, RMS (Preamp gain calculation after DSP effects). Hardware and Preamp volume controls. 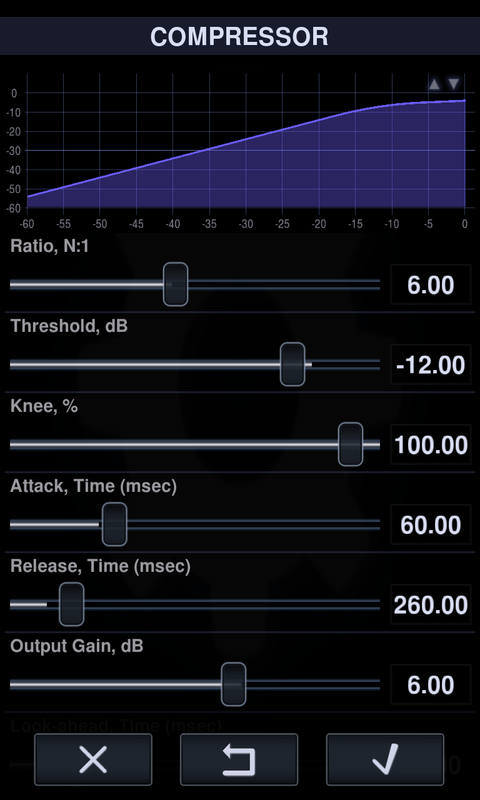 High quality real-time optional resampling (Quality and Audiophile modes). 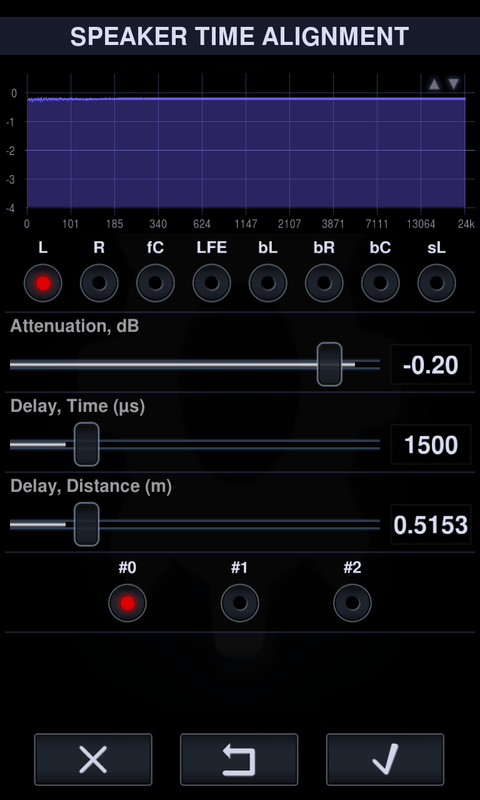 Real-time Spectrum and RMS analyzers. 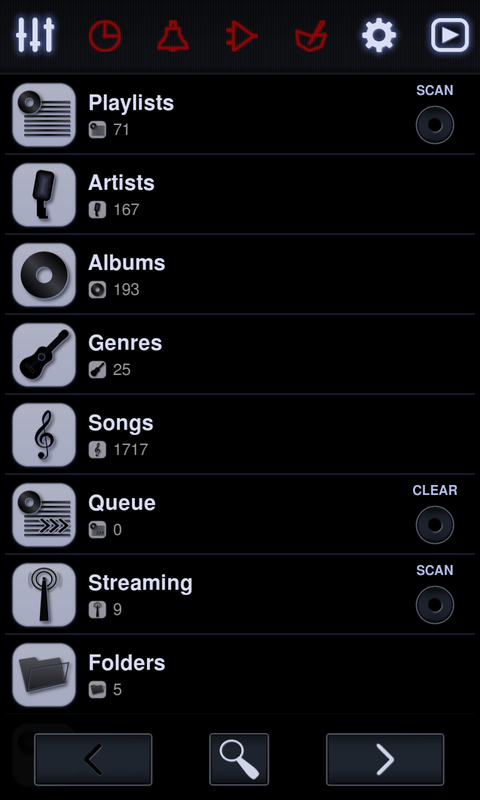 Playback modes: shuffle, looped, single track, queue. Media library grouping by: album, artist, composer, genre, year, rating, folder. Artist grouping by 'Album Artist' category. UI appearance customizable through the settings. Interface languages: Русский, 中文 (繁体), 中文 (简体), 한국어, 日本語, Việt, ไทย, Deutsch, Italiano, Français, Español, ελληνικά, Português, Magyar, Polski, العربية. Platforms: Android 2.1+ (Google Play), iOS 8.0+ (App Store), BlackBerry PlayBook 2.0.1+, BlackBerry 10 (BB World), Windows 10 PC & Mobile (Microsoft Store). Optimized for hardware: ARMv7 VFP/NEON, ARMv8 NEON (ARM64), x86/x86_64 SSE2. Copyright © Neutron Code Limited, 2011 - 2019. All rights reserved.